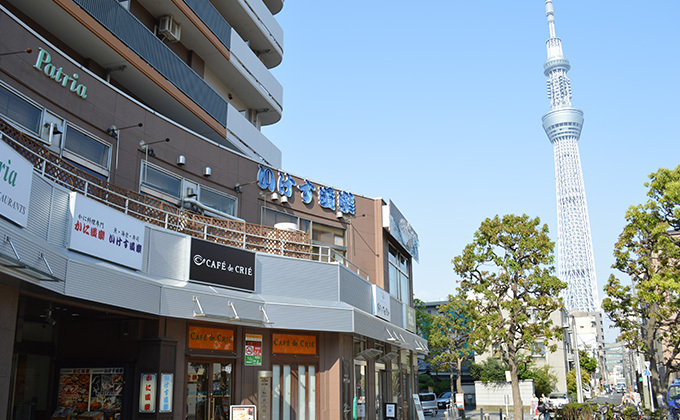 At “Ikesu Doraku,” which is proud of its fish, prawn and sushi, you can angle for live fish, swimming in the ikesu (aquarium), yourself! 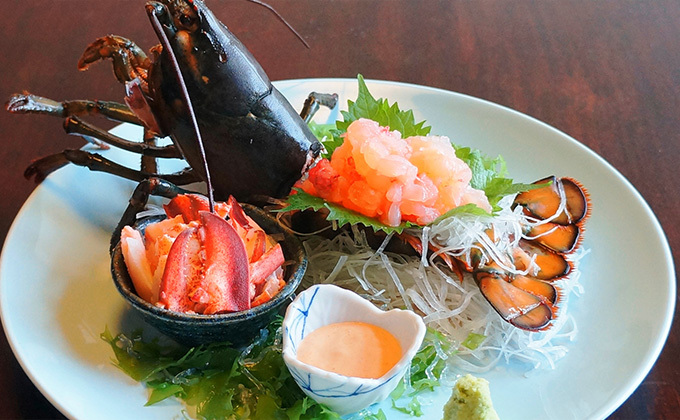 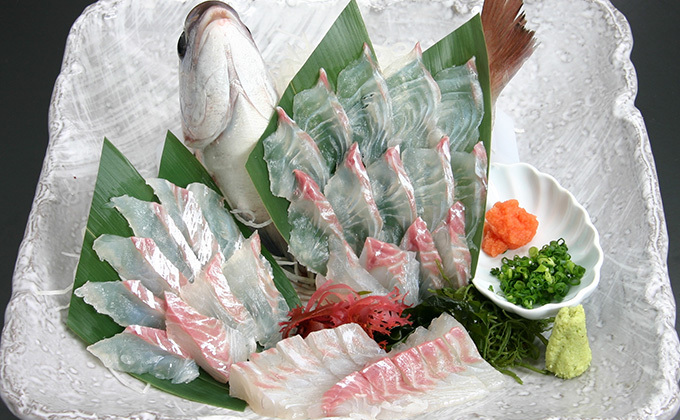 Then, taste your catch immediately, after having it prepared however you choose: made into whole fish sashimi, grilled, etc. 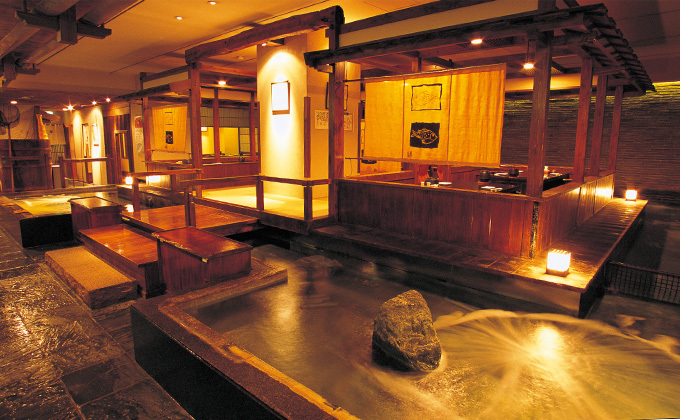 The seats surrounding the ikesu are all in sunken kotatsu-style, and you can enjoy your dinner relaxedly.